Last week the Legal Ombudsman for England and Wales published a report of research commissioned from Queen Margaret University (QMU). The QMU research team (Chris Gill, Carol Brennan, Jane Williams and Carolyn Hirst) had been asked to investigate what the Legal Ombudsman could learn from other ADR providers in relation to developing its own model of dispute resolution. The research involved a case study design and fieldwork was conducted with ten organisations: four in the UK (HMCTS Small Claims Mediation Service, Furniture Ombudsman, UK European Consumer Centre and PhonePayplus), one in Ireland (Financial Services Ombudsman), two in New Zealand (Banking Ombudsman and the Law Society’s Lawyers Complaint Service’s Early Resolution Service), one in Australia (Financial Ombudsman Service), one in Canada (Ontario Ombudsman) and one in the USA (ebay/PayPal). What the research highlighted was the wide range of dispute resolution practices in use. It also illustrated some of the key design choices that ADR providers needed to make in relation to a dispute resolution scheme. These design choices fell within four areas: the use of online dispute resolution; the early stages of dispute resolution processes; mediation approaches; and the later stages of dispute resolution and building influence. The report concludes by offering a model for ADR design, which sets out some key issues to be considered. It suggests these could be used as a ‘design kit’ for the creation or review of ADR processes. This design model has ten spectra, such as the funding mechanism of the scheme, the use of technology and the preferred type of settlement, along which an ADR scheme could decide to position itself. The report concludes that the particular context into which an ADR scheme is to fit will be crucially important in informing such choices. 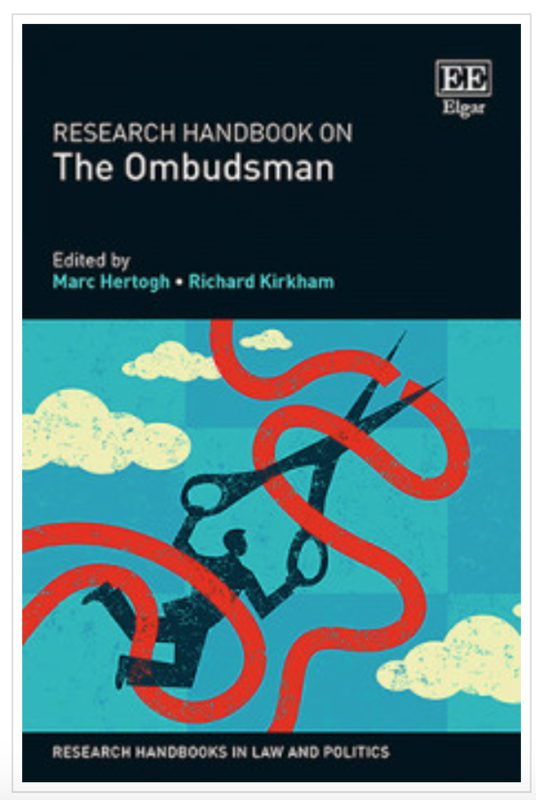 The author is a co-researcher on the study of The use of informal resolution approaches by ombudsmen in the UK and Ireland .